professionally present your business message to your customers. 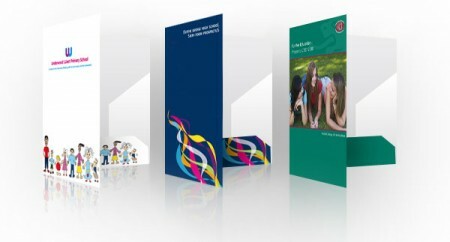 Printed full colour on quality 350gsm gloss or matt art stock. Approx size 310 mm x 220 mm (sizes vary according to design).